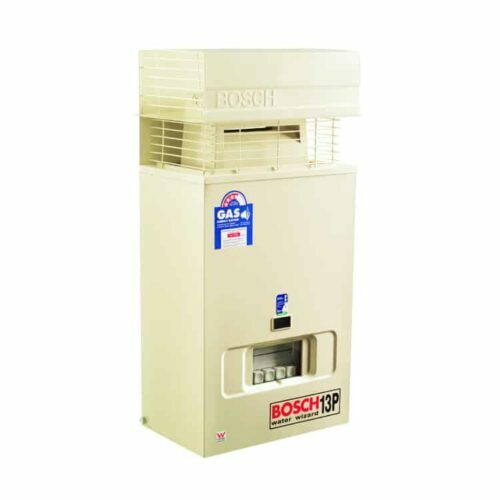 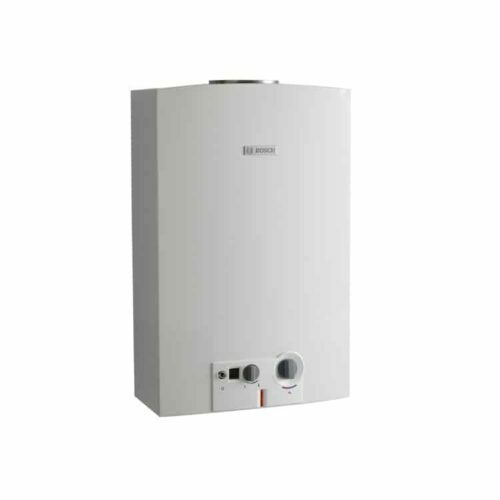 Bosch 17e Gas Hot Water System. 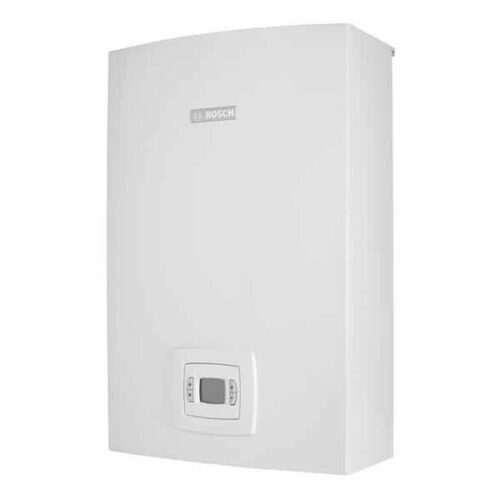 The all new Highflow range represents the technological pinnacle of water heating. 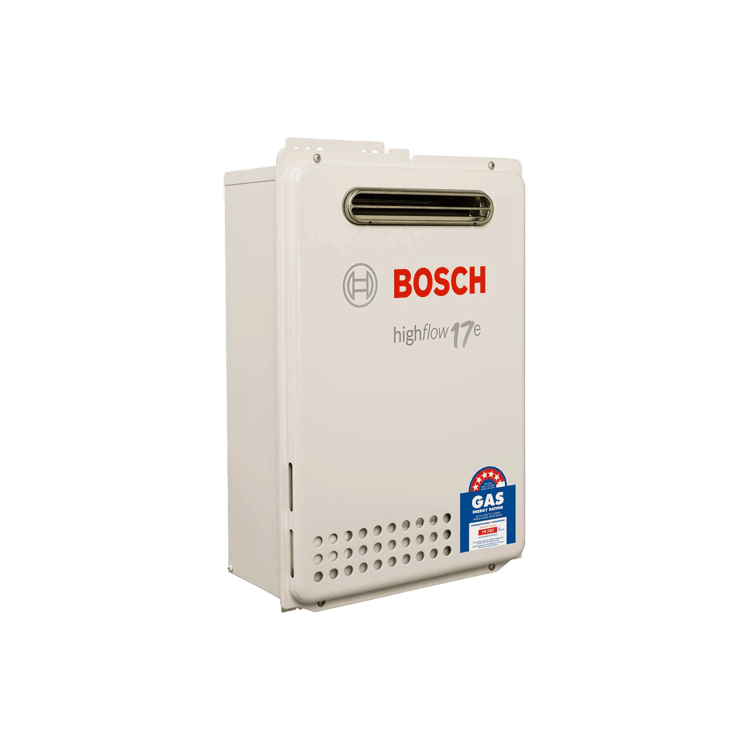 The new electronic series lets you enjoy uncompromised quality, higher capacities and even more temperature controllers. 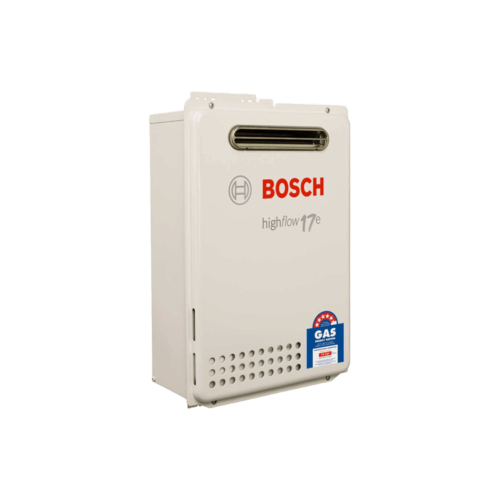 Contact now for Callback & Bosch 17e Best Price!